The project is located in the heart of Carlton. 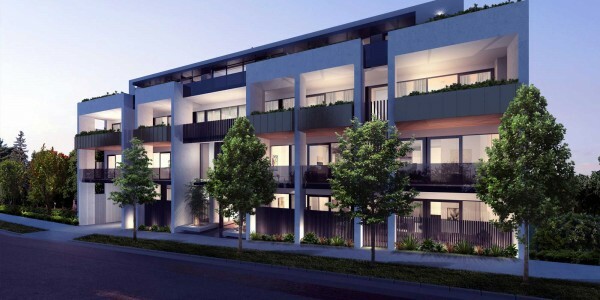 There are tram line and bus route to the Melbourne CBD directly, ..
Elland Avenue is a boutique residential development on a quiet street in the heart of Box Hill. 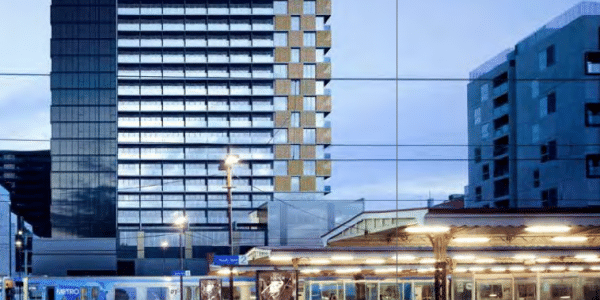 Renowned Melbourne architectural .. 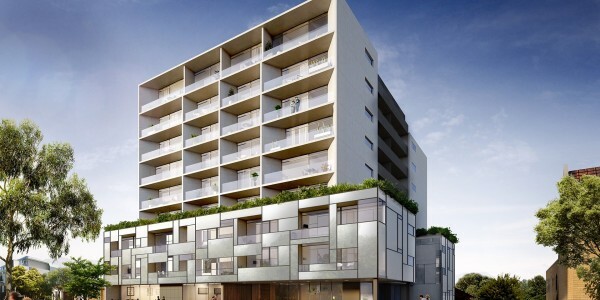 The development project, named Dominions in the heart of Melbourne and is located in the Crown Precinct in South Bank. .. The black and white sides of Claremont Manor’s façade create a harmonious Yin and Yang aesthetic. 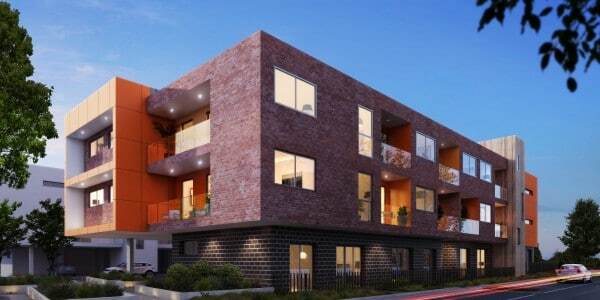 The design, with its ..
Polaris 3083 is a master plan development adjoining La Trobe University and established residential communities of Bundoora, Springthorpe and Lancaster .. 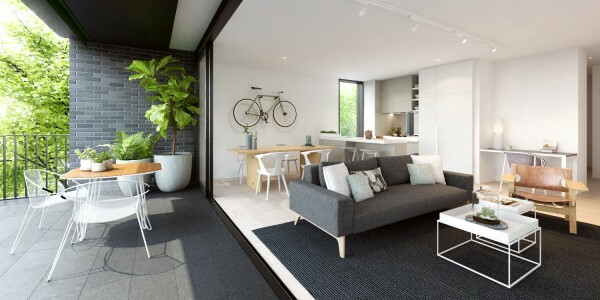 Designed by emerging architects Martino Leah, Cartmell Place is a stylish addition to the rapidly evolving urban hub of Heidelberg. A boutique building ..